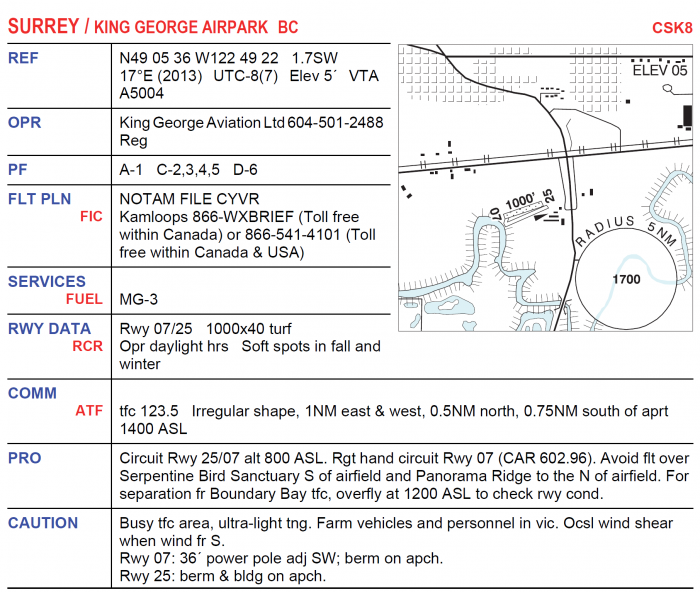 King George Airpark has a modified circuit pattern due to the bird wildlife reserve to our South. 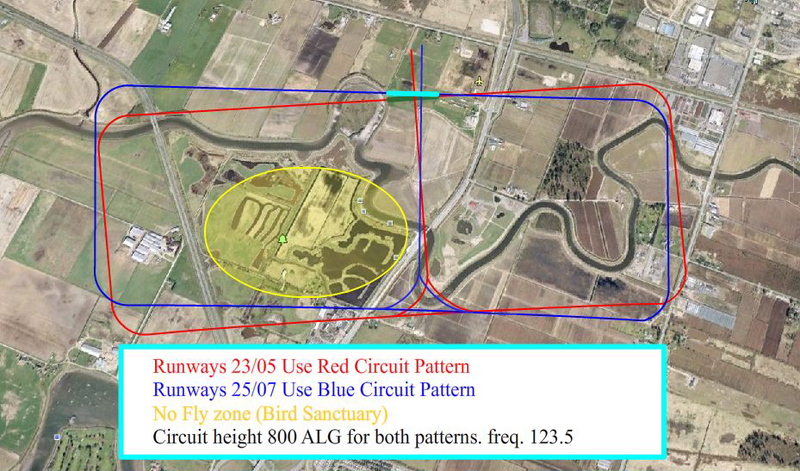 Please refer to the highlighted circuit pattern. PLEASE NOTE RUNWAYS 23/05 are preferred.